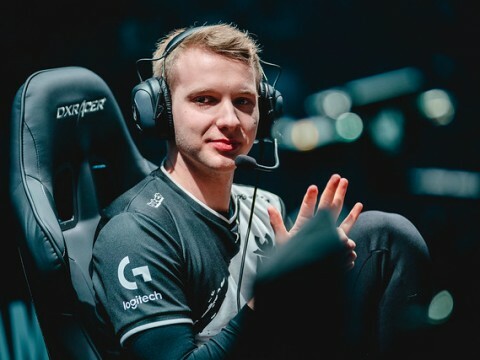 The History Between NA and EU: Will ‘Rift Rivals’ Bring an End to NA’s Heated Rivalry with EU? What exactly does a rivalry bring to sports? In sports, rivalries are widespread, and even historic. Many things can be said on this topic, but in some cases, a rivalry can benefit an individual or a group with increased motivation and performance, as those caught in a rivalry will naturally want to surpass their competitor. Just like how 'El Clasico' is enjoyed by many people, rivalries in sports add more depth while at the same time garnering more attention from fans. Compared to regular matches, the amount of anticipation that surrounds a rivalry match is much higher. 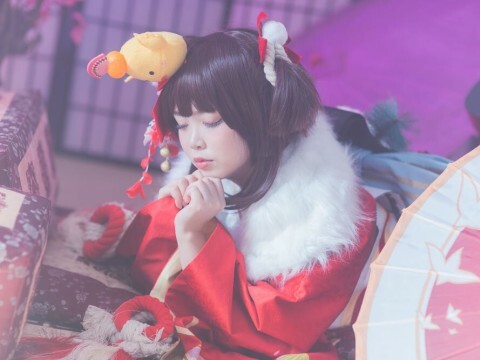 There could also be potential negatives in having such a relationship, as it can bring forth unethical behavior from those who are involved in it. An example can be seen from a roster exchange in football. When Luis Figo switched teams from ‘FC Barcelona’ to ‘Real Madrid’, a past fan of his threw an actual pig’s head at the player during an ongoing game, just because he joined a rival team. But the aggressive behavior of the rival regions cannot be attributed to the fans alone, as players have also contributed to the rivalry with bad-mouthing or in some cases, violence. 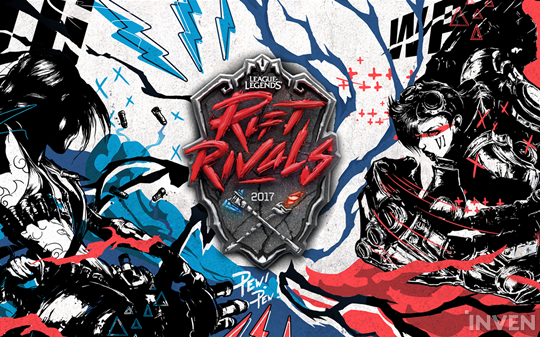 Hosted by Riot, 'Rift Rivals' is a cross-regional event that was revealed to run 5 different tournaments. 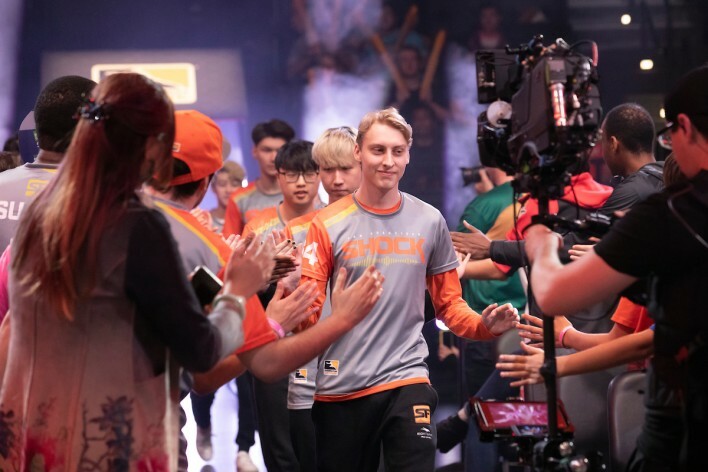 Its contenders are invited from 13 different regions from around the world, with each being put against rival regions to better them and help them stand tall. 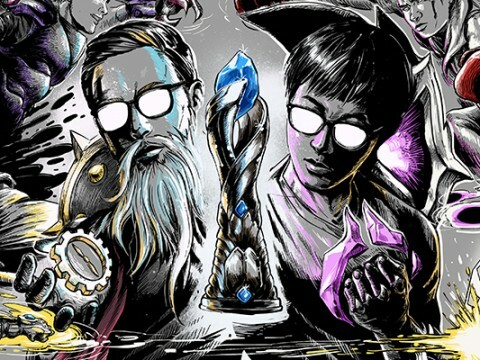 But out of the many, one particular rivalry has held the most heated debate over the course of League of Legends history. This rivalry is between the 2 original regions, North America and Europe. They have been standing as adversaries for as long as fans can remember. The arguments between the two regions on who is superior have never seemed to settle - especially due to the lack of international tournaments. 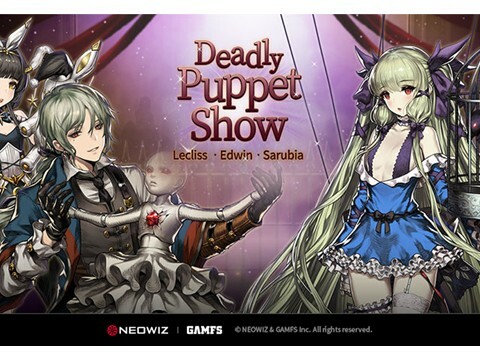 And as the name suggests, this upcoming event is completely themed around rivalry, and the contending teams are granted an opportunity to settle the score amongst each other. As Fnatic took the cup of Riot’s very first ‘World Championship’ tournament, the European fans were more than proud. 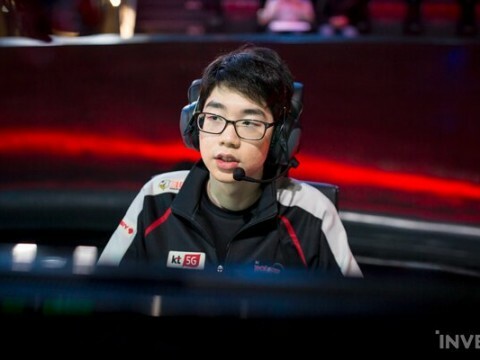 During this time, the rivalry between NA and EU was more closer to a friendly relationship than an actual rivalry. 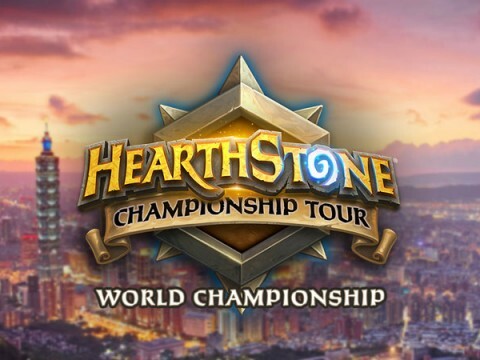 It ended up growing much more serious during season 3’s ‘World Championship’. In 2013, C9 was completely dominating the local league, while EU, on the other hand, had many teams tied for 1st place in their region. Then, NA fans started suggesting that EU’s first place tie was happening because the region was inferior to NA. 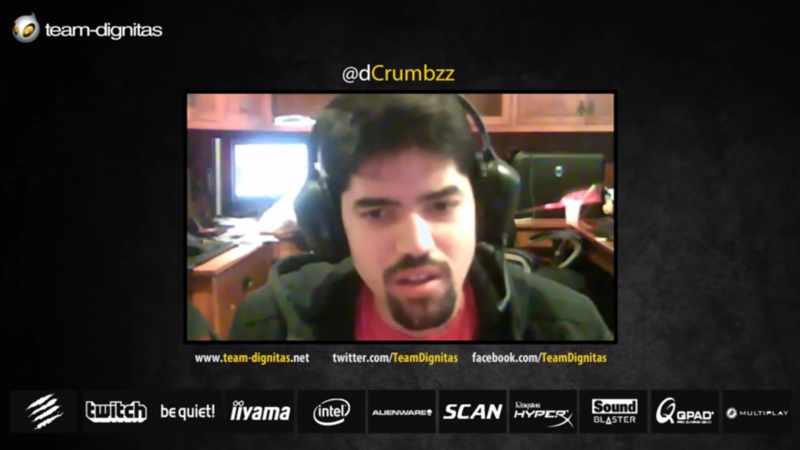 Famous NA players at the time, like Saintvicious and Crumbzz, followed the trend and cemented the belief among fans with various comments: "I doubt any EU team will make it out of groups," was said by Saintvicious, while Crumbzz said that the "EU meta is so behind that they even run mid with teleport.” From there, fans from multiple internet communities responded with endless debate. 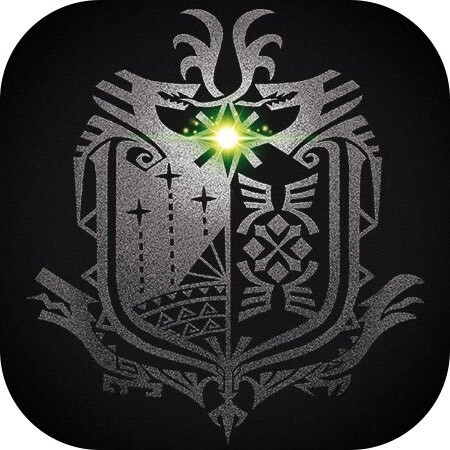 This caused a divide among the fanbase, as many hateful messages were passed around from one region to the other. 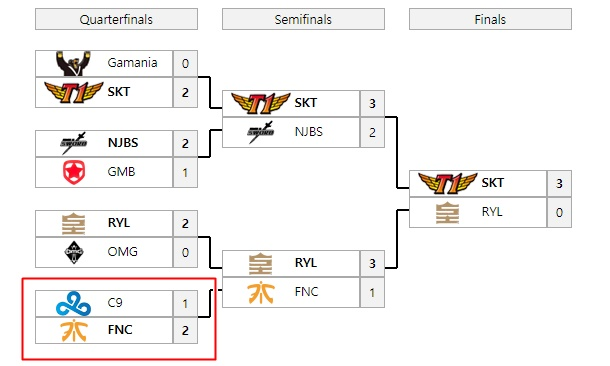 However, the belief that NA is superior was proven false when Fnatic took down C9, the rumored super team, during Worlds. As a result, the American fans that supported the idea of NA superiority were treated with ridicule and derision by the Europeans. The blowback ended up being huge, and NA’s relationship with EU hasn’t recovered since. Ever since, whether it was NA or EU beating the other in an international tournament, the rivalry remained strong. Bragging rights were passed around to fans of the winning region, and each victory was used as ammunition to burn the other. However, it wasn’t always only the fans that took to fighting. 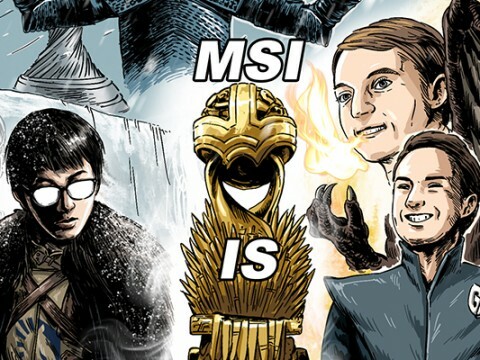 A while ago, on a postgame interview done by Sjokz after G2’s triumph over TSM at MSI 2017, G2’s midlaner, PerkZ, commented: ”I can’t really judge, but I guess EU is better than NA.” Although the flames of heated debates are usually lit by the fans, some players have shown little to no hesitation in adding their own fuel to the fire. 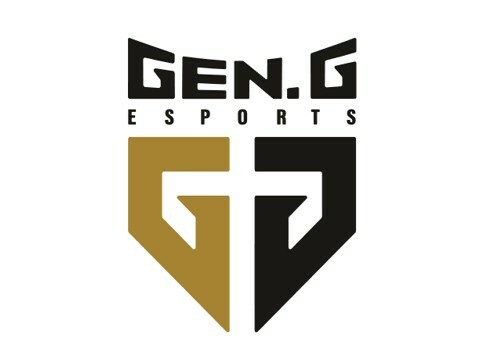 Even today, as we wait for the ‘Rift Rivals’ to arrive, we can see trash talk going back and forth between NA and EU players. 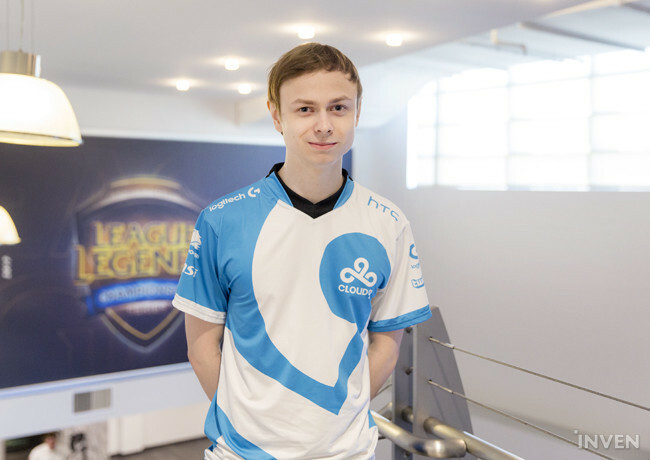 When C9’s midlaner, Jensen, was interviewed after a game, he was asked a question regarding the drama of NA vs EU. His answer added a spark of ignition to the already flaring flame. "I think Europeans in general have pretty big ego — At least bigger than Americans’. EU likes to provoke by firing shots at NA more than the other way around. EU thinks they’re better than others, but we’re coming to show them." ▲ Jensen: "We are coming!" We also can’t leave out the effect this has on viewership. 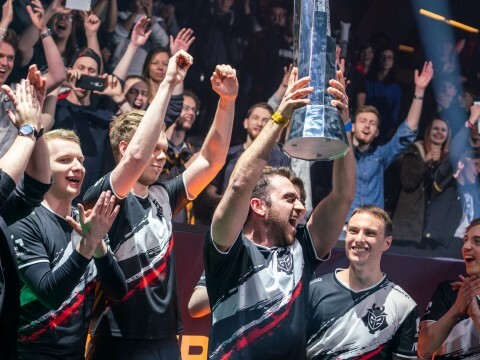 Starting from the past and carrying on to today, every time an international stage featured teams from NA and EU, the fans grew anxious to see who the winners would be. In those games, every mistake made by the players became a subject of banter for the anti-fans residing in the other region. This is especially the case for the region with recent subpar performances. 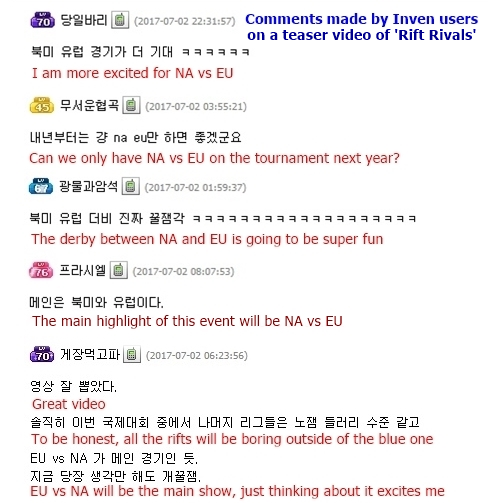 Even if you don’t follow the international tournaments and prefer watching local LCS matches either featuring NA or EU teams via Twitch streams, it’s quite likely that you have run into some hate-filled messages in the chat box. 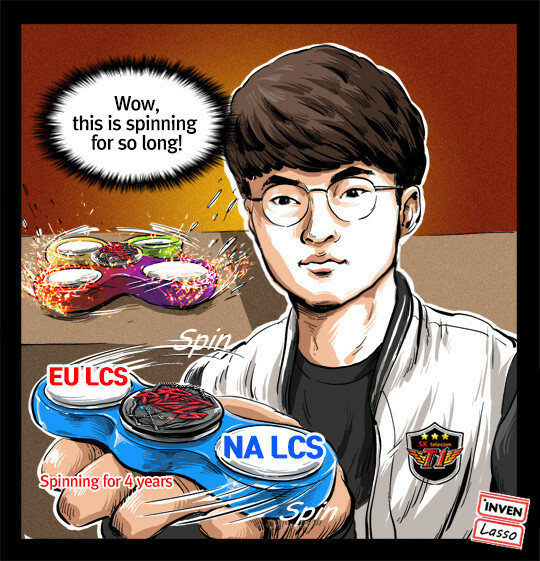 Will the Results of ‘Rift Rivals’ Finally Put an End to the NA vs EU Rivalry? 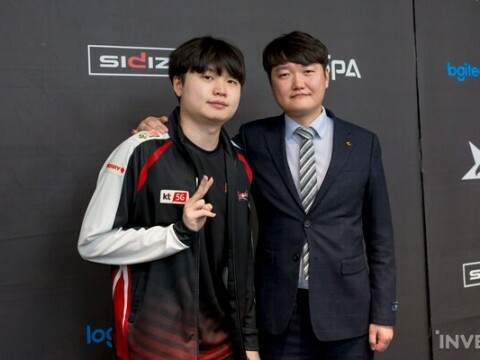 The rivalry of the two regions has kept both rivals motivated, trying to best each other by improving their performances. 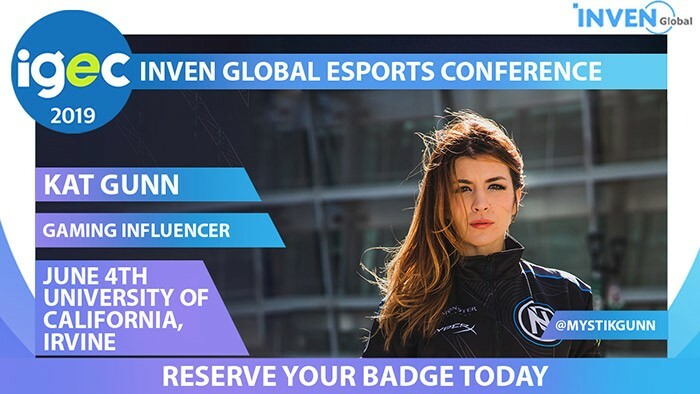 As a result, the e-sports scene of ‘League of Legends’ for NA and EU has stayed fresh and enticing for the fans. It's also not an exaggeration to say that the 'Blue Rift' is by far the most anticipated tournament out of the 5, with its contending teams being TSM, C9, and P1 for NA; and G2, UoL, and FNC for EU. The fans are more than eager to see these teams face off. The League scene has received much more benefit than harm on account of this rivalry. No incident of physical violence or unethical behavior outside of trash talking has been done by those who are involved. 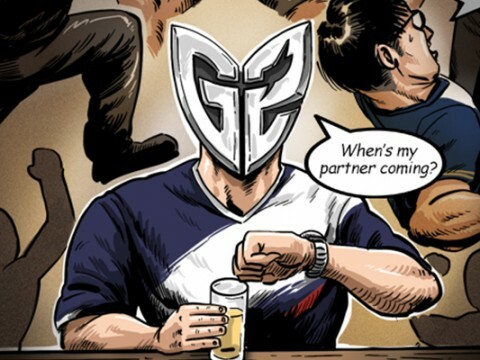 There has also been a number of international games played between NA and EU in the past, and yet, the rivalry still exists regardless of the victor; and this on its own answers the topic question. 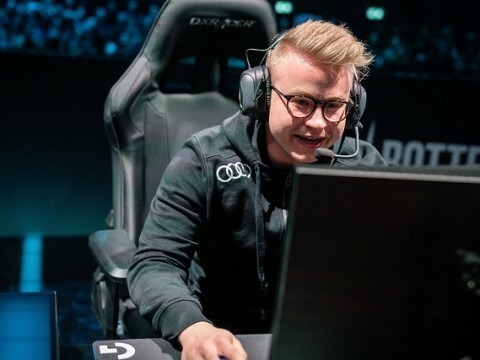 So what role will 'Rift Rivals' play for NA and EU? A provider of a year's worth of ammunition that is to be fired at the weaker region that sits across the Atlantic.